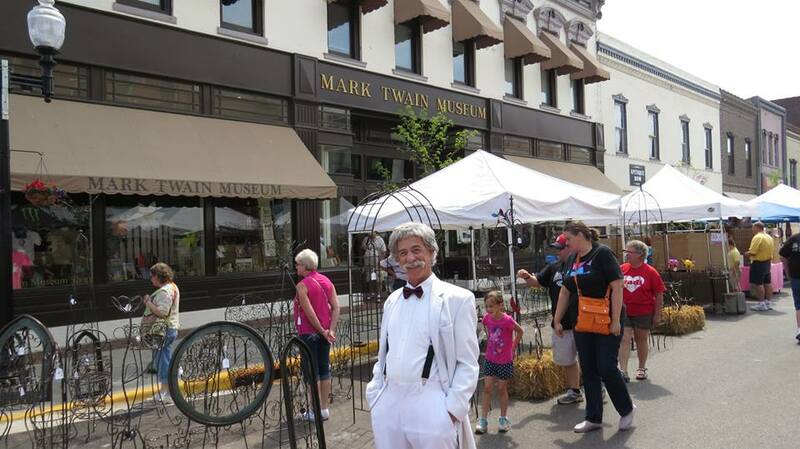 If it’s been a year or more since you’ve visited Hannibal, Missouri, you are in for great new things! 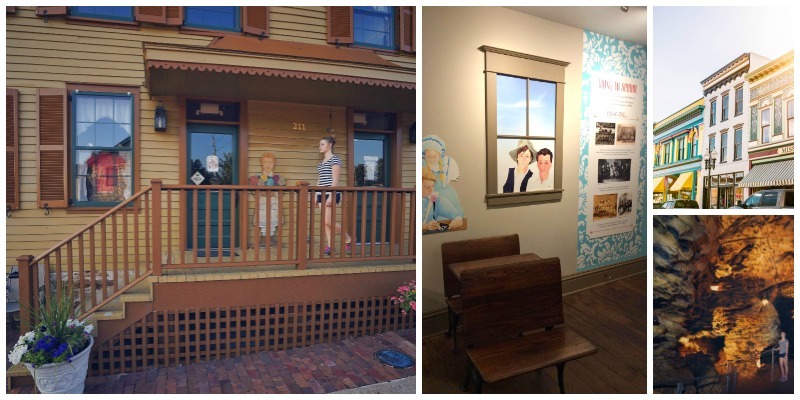 The Mark Twain Boyhood Home & Museum reopened one of their historic buildings – the Becky Thatcher House – with all-new exhibits exploring childhood. Visitors young AND young-at-heart will enjoy this look at growing up, 1840s style. 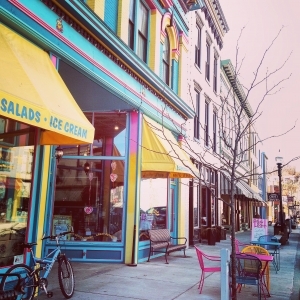 Historic Downtown is looking better than ever with unique outdoor seating at several downtown establishments. Whether a patio with seating or simply some nice tables in front of the store is more your style, you can find a perfect spot. 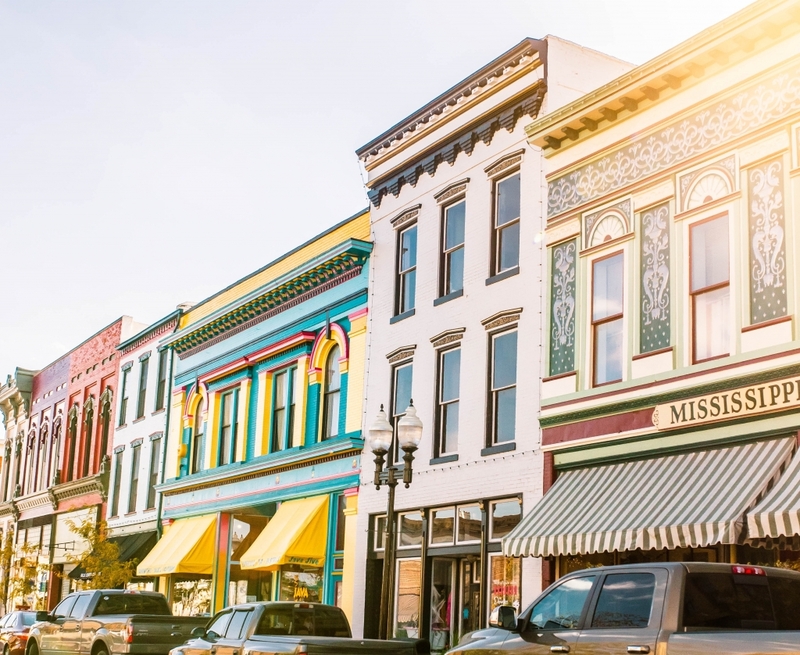 Nice spring evenings are perfect for enjoying a relaxing drink or a family meal in historic downtown Hannibal. Speaking of historic, there is wonderful ongoing painting and updating to bring out the details of the many historic buildings downtown. 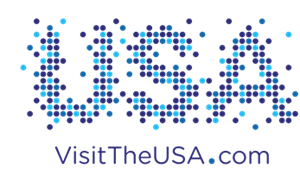 Your favorite shop may have a beautiful new look! 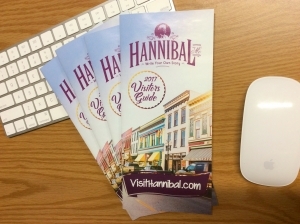 Hannibal is also excited to be welcoming new B&B and lodging options, giving you even more choices for your overnight experience in Hannibal. Live theater and performance schedules continue to grow, giving you a great option for a night on the town. 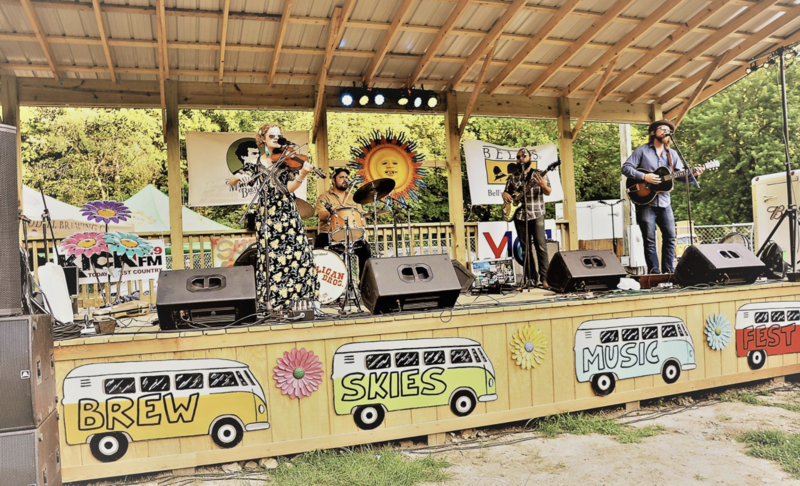 New attractions that have opened in the past year also add something new in your list of must-sees in Hannibal!